Han Solo, we have a director. 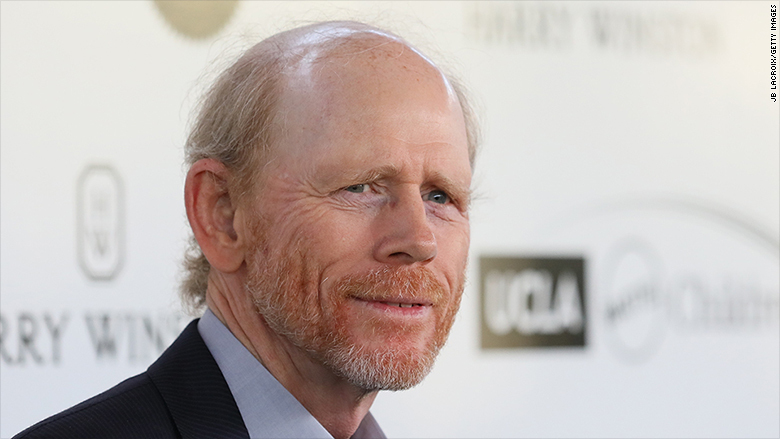 Ron Howard is stepping in to direct the new Han Solo "Star Wars" film. 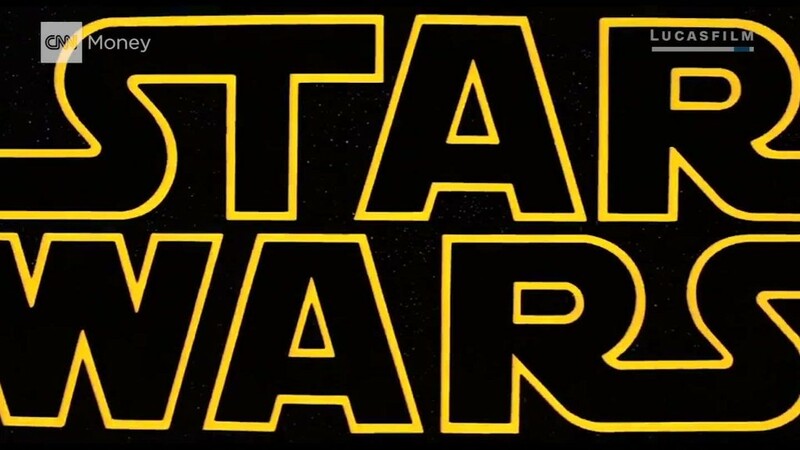 In a strange twist of fate, Howard made one of his first film debuts in 1973's "American Graffiti," which was directed by "Star Wars" creator George Lucas and co-starred Ford.